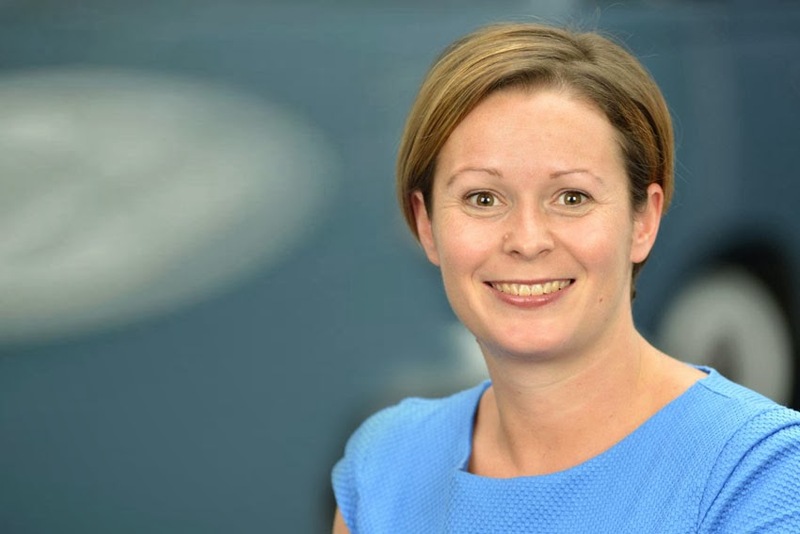 Volkswagen Commercial Vehicles has appointed Kirsten Stagg as its new Head of Marketing, with effect from March 11, 2014.
the brand's marketing activities in the UK. Kirsten joined the Volkswagen Group as a graduate in 1998. Since then she has progressed through the organisation, holding marketing roles at Skoda, Audi and most recently Volkswagen Passenger Cars as National Communications Manager where she orchestrated several high profile advertising campaigns including the recent Woofwagen range campaign. Her previous work saw Kirsten assume full responsibility for the development and introduction of Volkswagen's social media strategy, which has since seen the brand's Facebook page become the number one automotive community in the UK. "I am delighted to be welcoming Kirsten to the management team and have no doubt her exceptional experience will help drive our brand forwards. We have just celebrated a record year in the UK and consolidated our strong position in the light commercial vehicle market; this is an exciting time to join the brand," said Alex Smith. Kirsten added, "This is a fantastic opportunity. Volkswagen Commercial Vehicles has a unique brand image and I'm really looking forward to working with the team and the Van Centre network to drive even greater awareness." Kirsten's successor at Volkswagen Passenger Cars will be appointed and announced in due course.